- Light Only! Equipment of 11 stars Lv100 limit in the winning line-up of "Authentic-Astra Arms Festival" are available by element for 1 day only! - [1st time discount campaign] After 11th time, top avatar and light accessory winning rate increase! 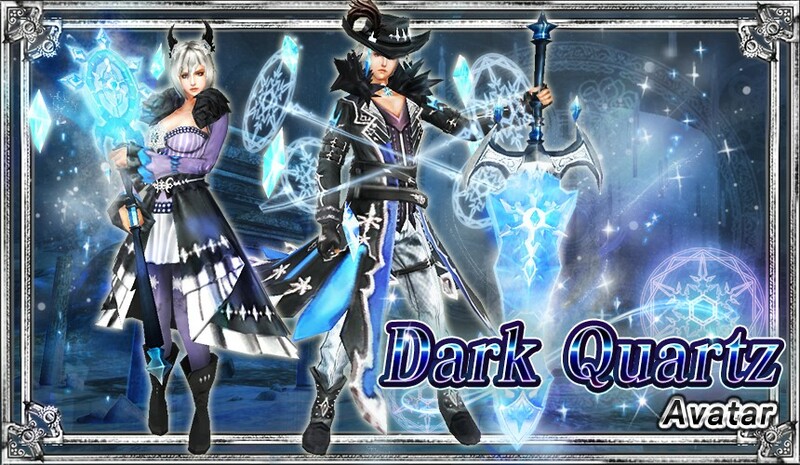 "Dark Quartz Avatar" now on sale! - "Jipang Avatar""Splendor Avatar" now on sale!Light Only! Equipment of 11 stars Lv100 limit in the winning line-up of "Authentic-Astra Arms Festival" are available by element for 1 day only! Introducing the 1 day limited pack that gathers all the "Light" only Astra Arms together! For first time, 1 spin for 3 Gems, but from second time, you can purchase for 1 spins for 5 Gems. 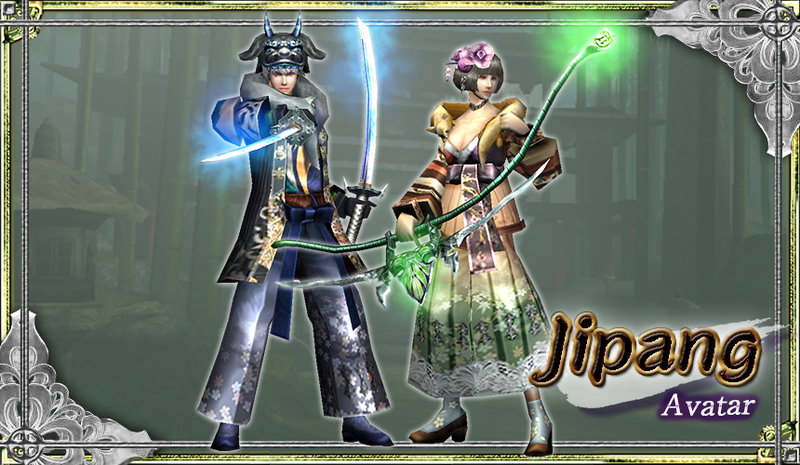 Also from the 11th time, it will increase the winning rate of top avatar and light accessory included in the line-up ! 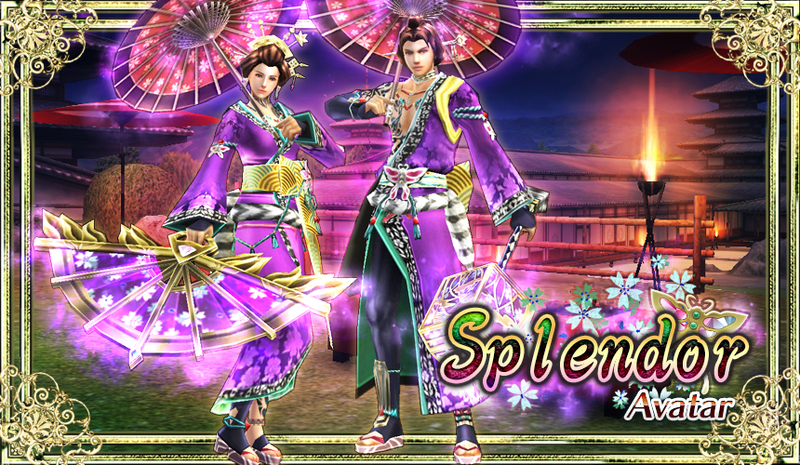 -- 3 Gems per "Spin x1"
-- 5 Gems per "Spin x1"
"Jipang Avatar""Splendor Avatar" now on sale!